Tales of Mommyhood: Little Ray's Reptile Zoo - Giveaway! Little Ray's Reptile Zoo - Giveaway! I am co-hosting this great giveaway - keep reading to see what Sandy (Canadian Blog House) has to say about it! 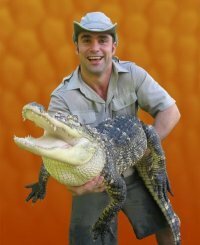 Little Ray's Reptile Zoo, located in Ottawa, Ontario, is a privately run zoo and animal rescue. Little Ray's runs the largest and most diverse animal education and outreach program in Canada. Never had the chance to experience Little Ray's Reptile Zoo? If you love creatures of all kinds, you really need to check them out! 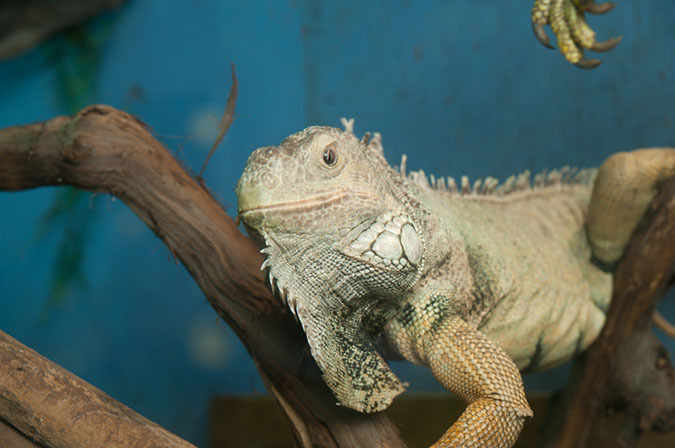 A fun and educational Reptile Zoo (complete with "feeding shows"). On exhibit right now through April 25th "Nature's Ninja's". You can also see one of Little Ray's exhibits at a satellite location near you (see website for details). I love Little Ray's Reptile Zoo. 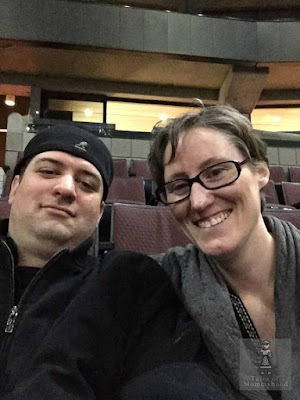 I have visited their Ottawa location four times in the last year or so. My boyfriend introduced me to Little Ray's Reptile Zoo for the first time when we took his son there to see all the critters and creatures. I always have a great time checking out the animals at the zoo. During our most recent visit in March, we got to see alligators and "Winky" the one-eyed African Bull Frog being fed. We even got to check out a pair of Lynx and a pair of Bald Eagles that had recently been taken in by the zoo. That's something I love about Little Ray's Reptile Zoo ~ you just never know what you are going to see during your next visit to the zoo! My most memorable visit to Little Ray's Reptile Zoo? That was the time that I actually held a tarantula (EEK!) in my hand. As someone who is terrified of spiders, I was proud of myself for facing one of my biggest fears. You know what? I have to say...that tarantula was kind of...GULP...cute! 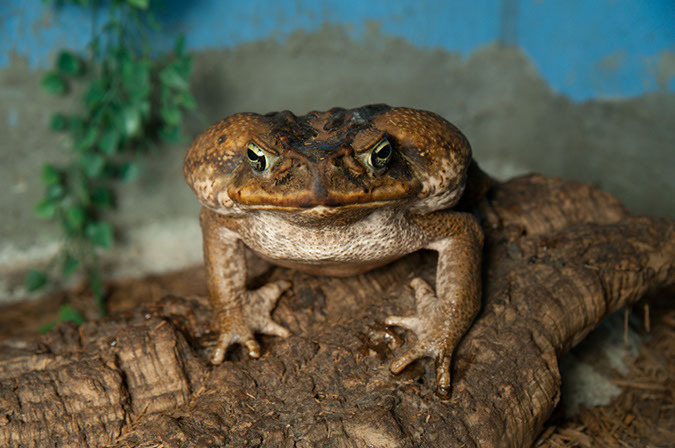 Here's your chance for you and your family to visit Little Ray's Reptile Zoo at their Ottawa location. Paul Goulet, aka "Little Ray", has generously offered up 2 Family Passes for this giveaway. 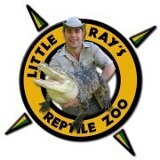 Next time you are at Little Ray's Reptile Zoo, be sure to say hello to Paul if he is there. He's super friendly and can answer any questions you may have about the animals in his care. Tell him that Sandy from Canadian Blog House sent you! ***Disclaimer: I did not receive any compensation for posting this giveaway. Sponsor is responsible for providing the prize to the winners. All opinions expressed here are my own and are in no way influenced by Little Ray's Reptile Zoo. My husband was just saying how much he wanted to take our son there! I would want to see an alligator. I would like to see my son's reactions to the big snakes and lizards. He likes the little guys at the pet stores, but has never seen any large ones. We went over Mach break and my 3 year old daughter loved watching the snake being fed. I'd love to take my 3 kids back for the hands on demo that me missed because it was too crowded. Then she can even touch a snake! I would like to see the tortoise the most, I'm not sure about my children, they are pretty excited to see most of the animals :D.
We would love to go again, our youngest couldn't sit through the presentation last year, though he had fun looking at the animals :). Our 4 year old touched two snakes at the Hazeldean Mall during March Break. She loves to see the animals :D.